The Teeth of the Dog is a Pete Dye course at Casa de Campo Resort and Villas. Carved from the rocky shores of the Dominican Republic, it look simply spectacular. Teeth of the Dog opened in 1971, and was featured in that year’s Sports Illustrated Swimsuit issue. Put it on my bucket list of courses to visit. 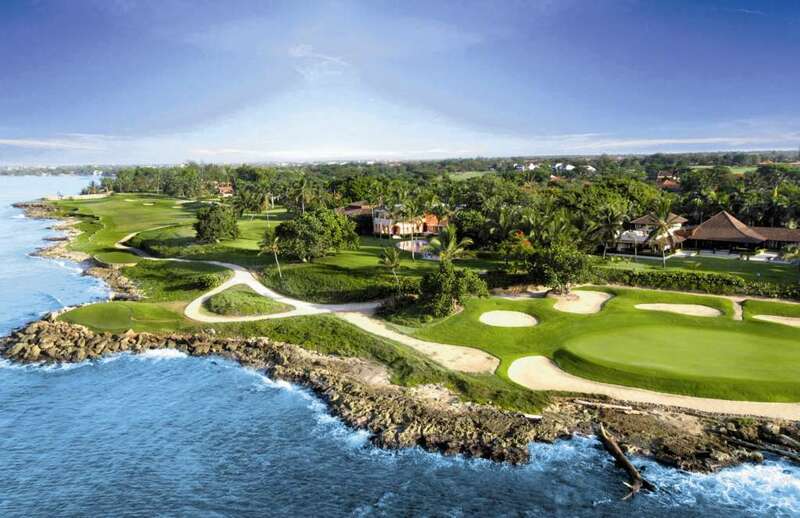 The Casa de Campo Resort and Villas is hosting the Dominican Republic Open golf tournament from May 8-14, 2016. More information here.